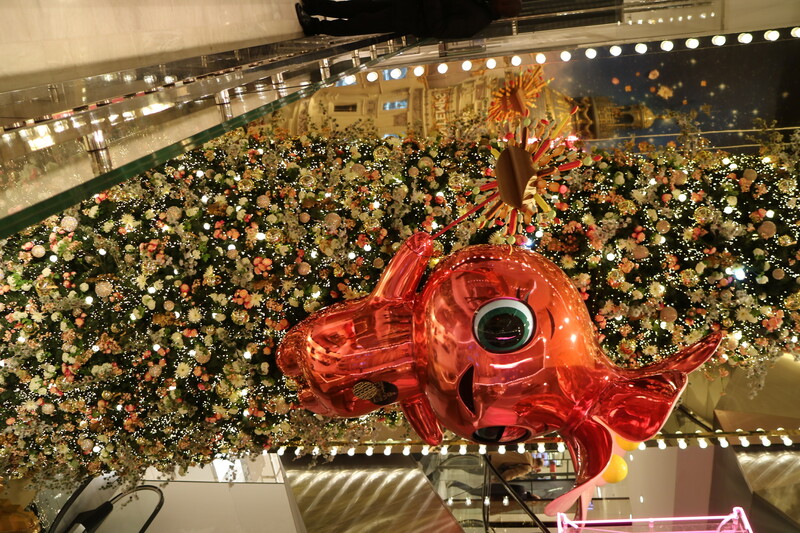 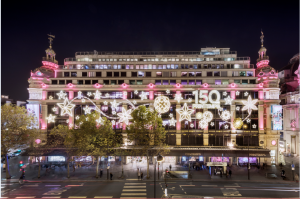 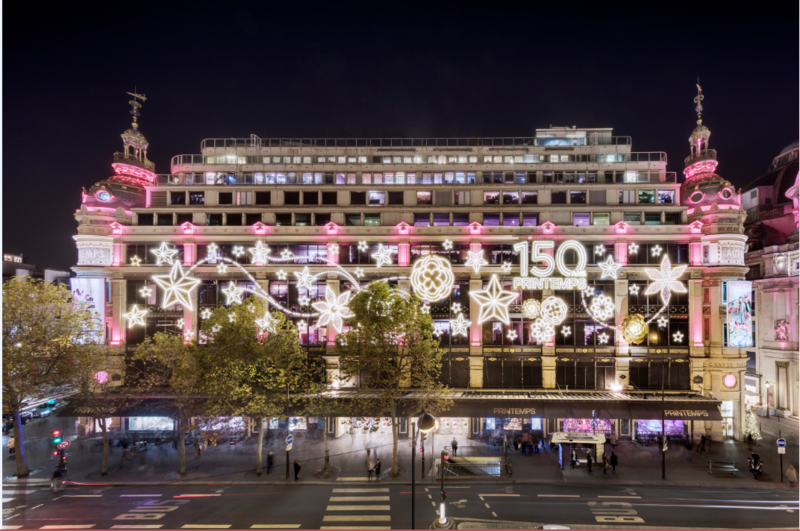 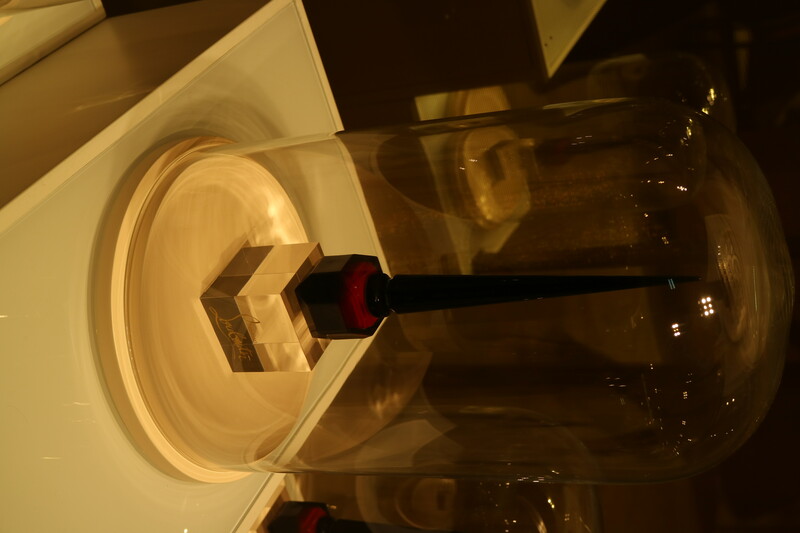 Parisian Department Store Printemps celebrates its 150th anniversary. 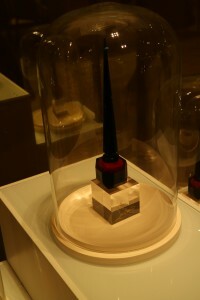 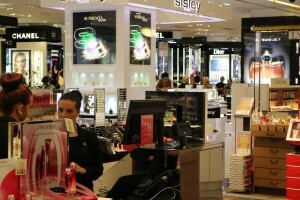 I had a tour of the beauty section and the main building for the Christmas Decorations. 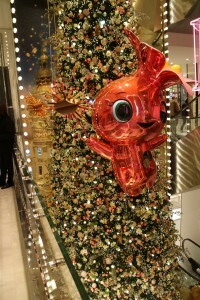 Separator image Posted in Fashion, Tech and tagged with Beauty, Christmas Decorations, department stores, Make Up, Paris, Printemps, shopping.